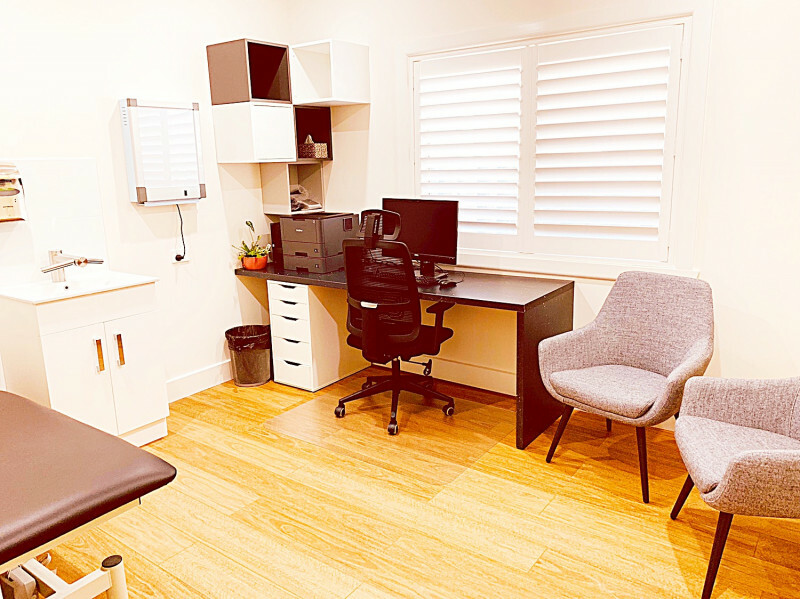 Our rooms are suitable for medical or surgical specialists, cosmetic skincare professionals and allied health staff (dietitians, physiotherapists, speech pathologists, audiology, diabetes nurse educators etc). 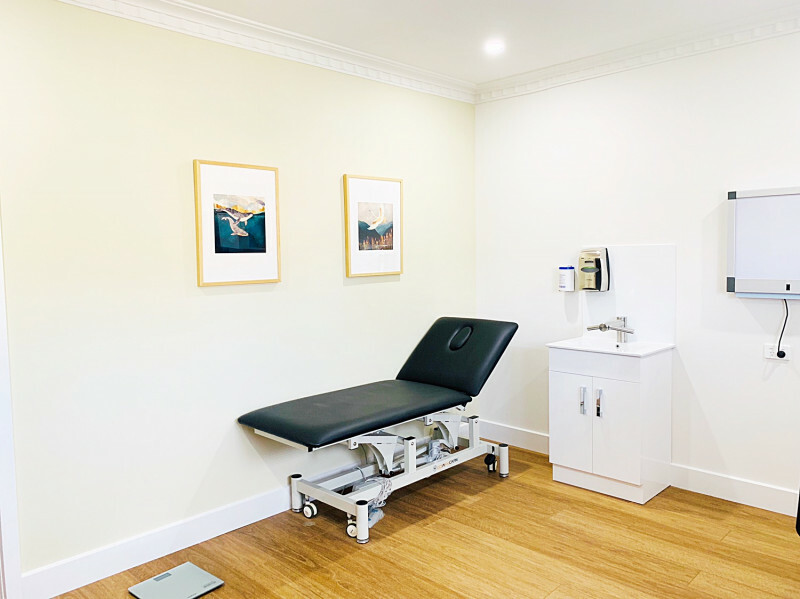 Our pricing is highly competitive and includes use of full reception services, waiting room and all staff amenities as listed below. 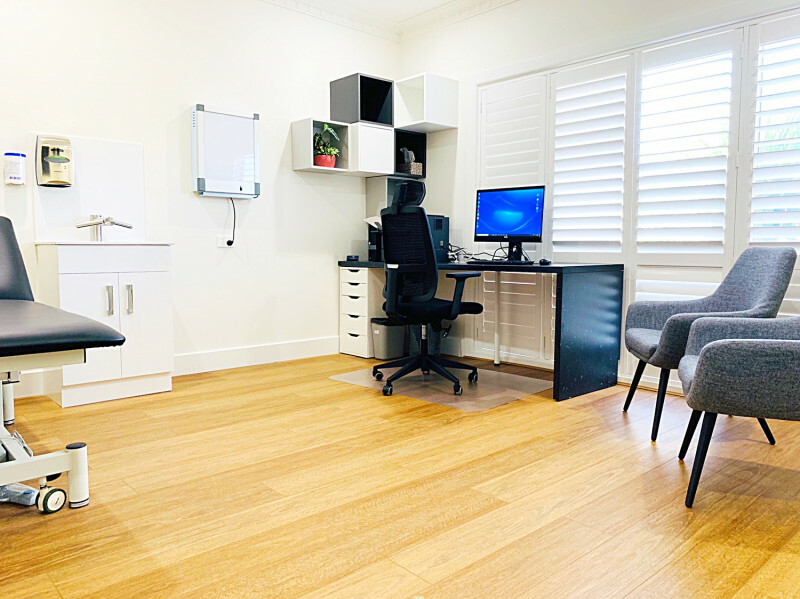 Four large consultation rooms: Dell computers, two-tray Brother printers, Xray box, weighing scales, electronic BP monitors, electronic examination beds, ergonomic office chairs, modern office furniture (architect designed and custom built). Waiting room: 12-15 chairs, smart TV and magazines. Kitchenette: tea, coffee, milo, hot chocolate, milk, juice, biscuits, fruit, bread and condiments. We use Clinic to Cloud software. We are happy to use any cloud based software of the health professionals’ choice. State of the art security system and keyless pin code entry to all rooms. 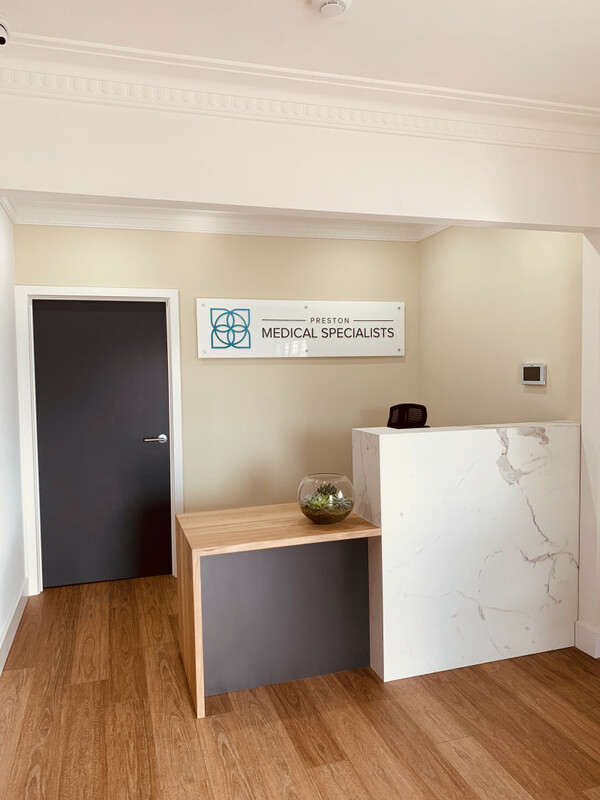 Customised stationary: Preston Medical Specialists business cards, letterhead, with compliments slips and personalised stamps for healthcare providers. 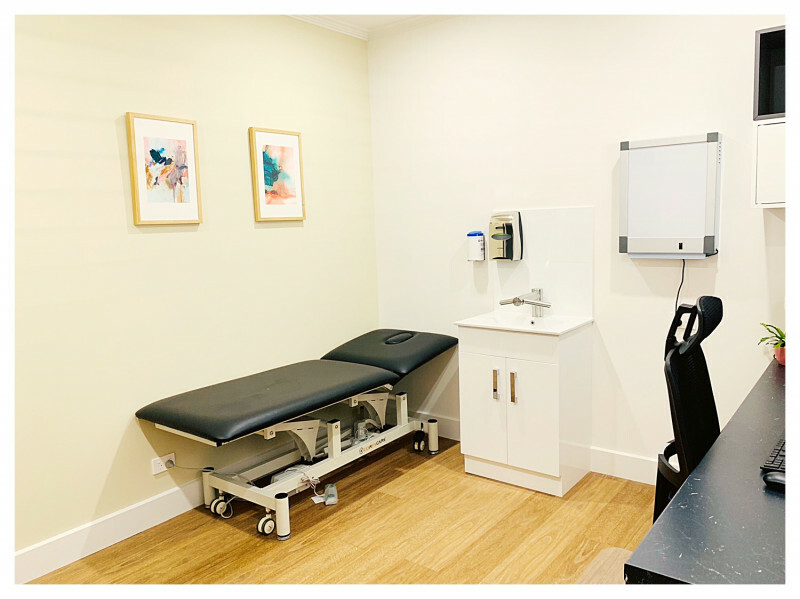 Two washrooms: wheelchair access with nappy change table and separate ambulant toilet.